Don’t wait until heaven for God’s best! 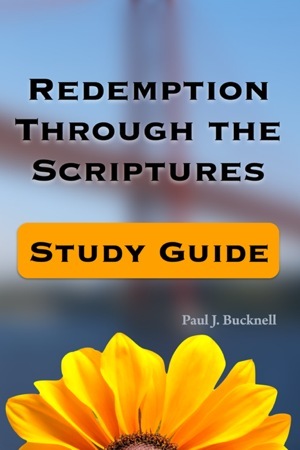 This study guide serves a companion for Redemption Through the Scriptures, which provides a chronological perspective of the biblical theology of redemption, enabling the redemption message to stir the believer into action–before he or she gets to heaven! Each of the 16 chapters has both regular and advanced study questions as well as a chapter summary to further apply and contemplate on these awesome truths of redemption. Perfect for small groups and adult Sunday School classes. Study and advanced questions for each chapter. 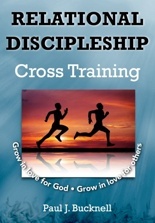 Great for small groups and adult/youth classes. A conservative biblical and theological perspective. pdf (6" by 9") great for viewing, printing and searching key words and passages! 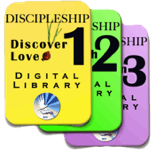 Powerpoints, handouts, video/audios for some lessons available on discipleship #3 library. 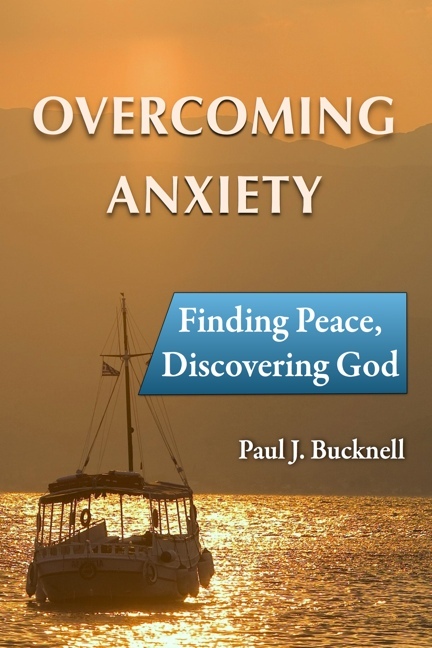 Includes Redemption through the Scriptures, this study guide in various formats, along with many other biblical resources for the strong Christian. BFF enables you to copy handouts and other resources for yourself and others! 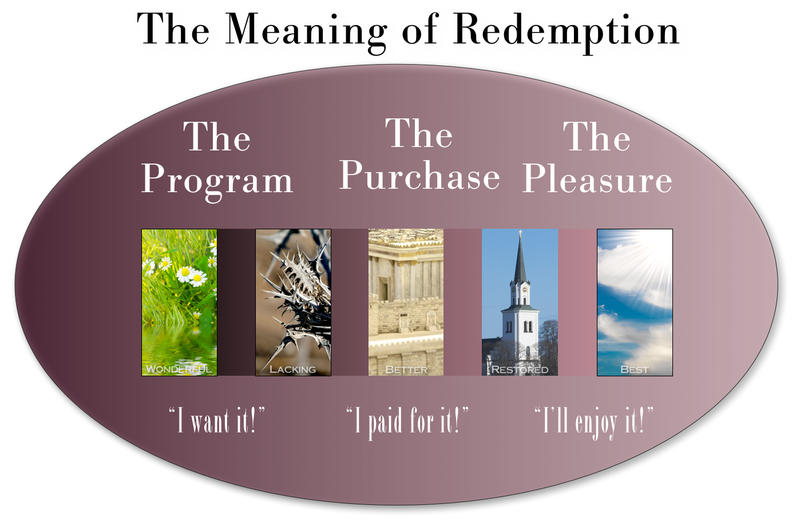 This is the companion study guide for the book, Redemption Through the Scriptures where the theme of salvation is woven throughout the Bible, revealing God's plan for eternal life. 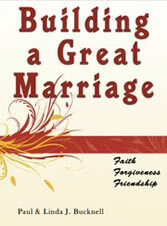 Develop a deeper intimacy with the Lord and better fulfill your part of this great plan. Like any magnificent work, whether in film, music or drama, a plot is gradually revealed one step at a time, causing intrigue and wonder at what can or will be done. Each scene heightens the intensity until the final revelation when everything becomes clear. 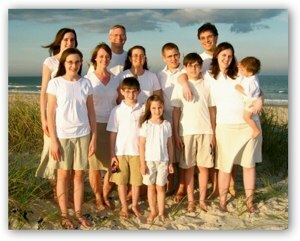 Paul has been married 35+ wonderful years and has eight children and three grandchildren!